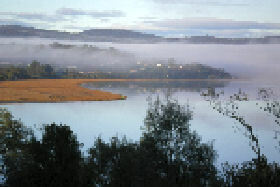 Nestled high on the banks of the Tamar River, 12 minutes from Launceston's CBD, The River House is where the country meets the city. 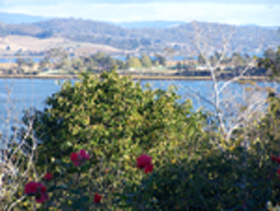 Central to the Tamar Valley wine route and easy access to the wide variety of experiences that Launceston and the North East offers, this is the perfect place to base yourself for a wonderful holiday. 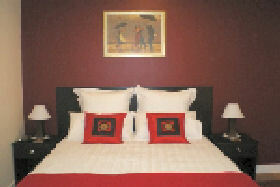 We offer you various accommodation options, delicious breakfasts, delightful bedrooms and beautiful bathrooms/. 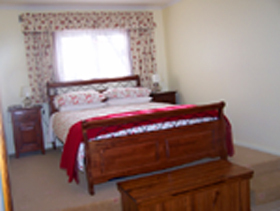 The River House provides self-catering and bed and breakfast accommodation at Dilston in northern Tasmania. 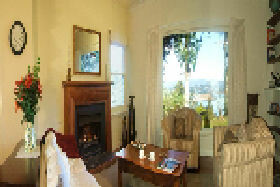 Located on the Tamar River, the house has panoramic water views and sweeping gardens. 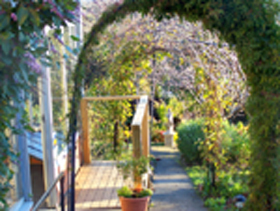 Penarth Haven Bed and Breakfast offers self-contained accommodation just 10-minutes drive north of Launceston, Tasmania.